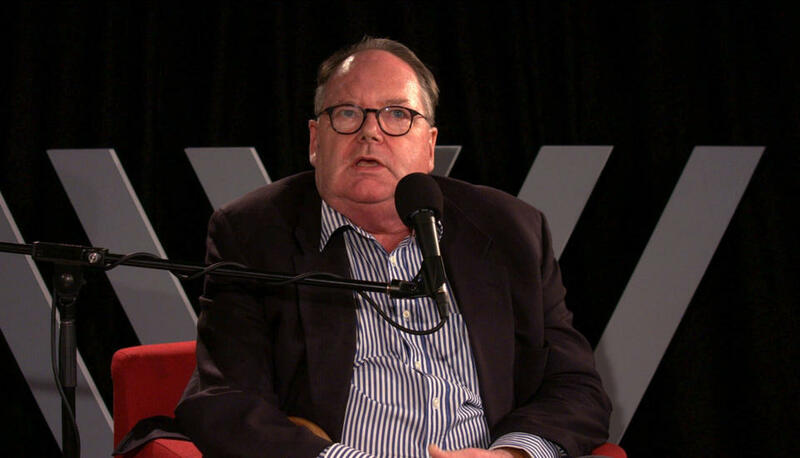 Mark Colvin, one of the most trusted and revered figures in Australian journalism today, died this week. Colvin won the respect of generations of Australians through his work at the original Double J, his stint as the ABC’s correspondent in London and for his reporting on Australian politics and international conflicts. Nowadays best known as the voice of ABC Radio’s current-affairs flagship PM, he was also a highly respected and popular Twitter user and a regular visitor and friend to the Wheeler Centre. We've shared some recordings of Mark's erudite, generous conversations at our events. Please, feel invited to leave your thoughts below, if you feel moved to.